I was recently cleaning out old files and came across notes from a presentation I made after the Great Midwest Flood of 1993. 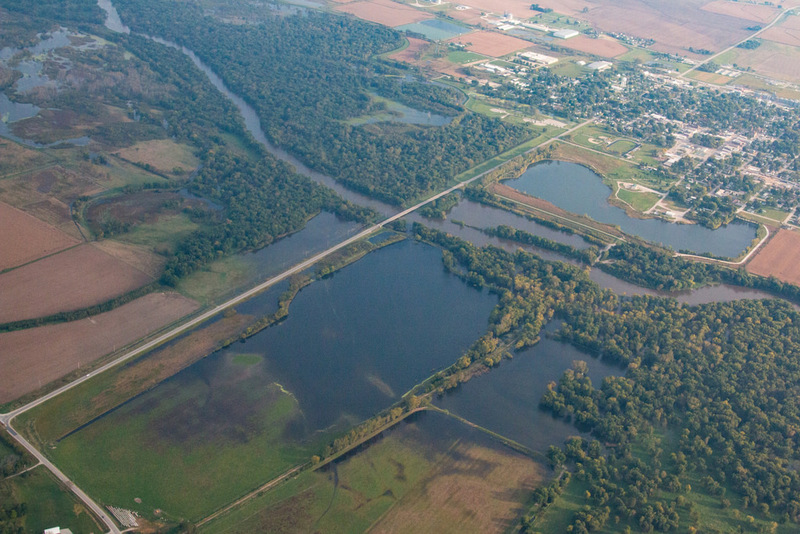 It was on the state of the nation’s floodplain management, a topic even more relevant today. Sadly, many of the lessons I shared in my presentation back then remain true today. It’s time we stop talking and get serious about improving our nation’s floodplain management by putting these lessons into action.